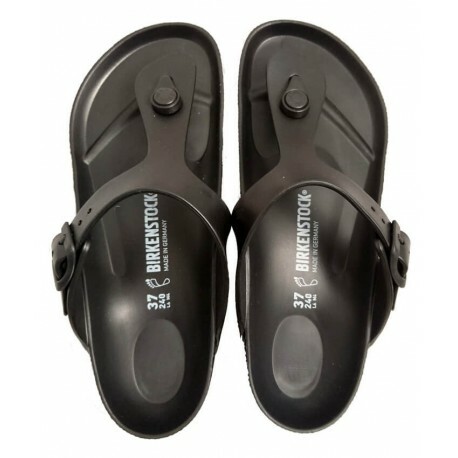 These black color Gizeh sandals for ladies have a characteristic: they are completely made out of EVA rubber. 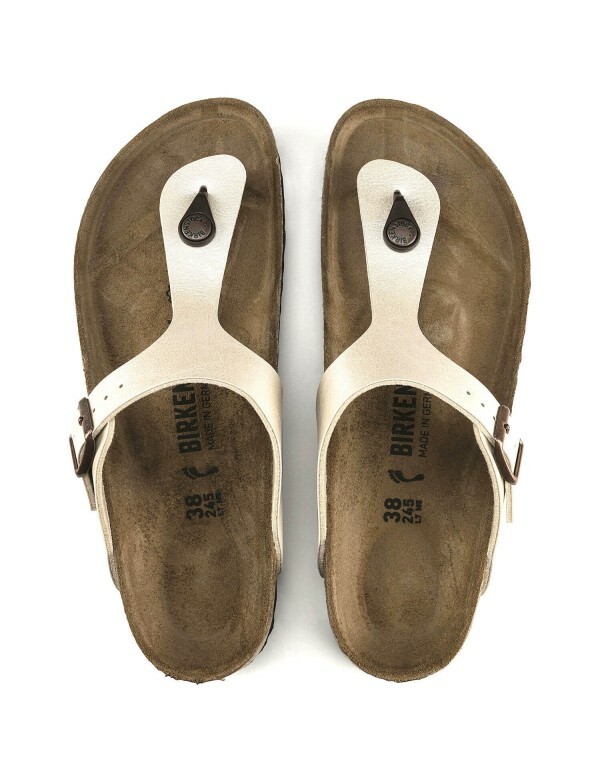 This is a lighweight rubber material, that allows the sandals to be carried also in the water: shower, pool, beach. 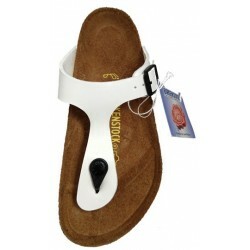 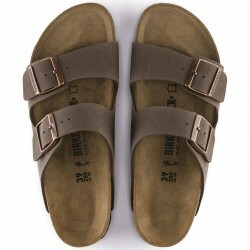 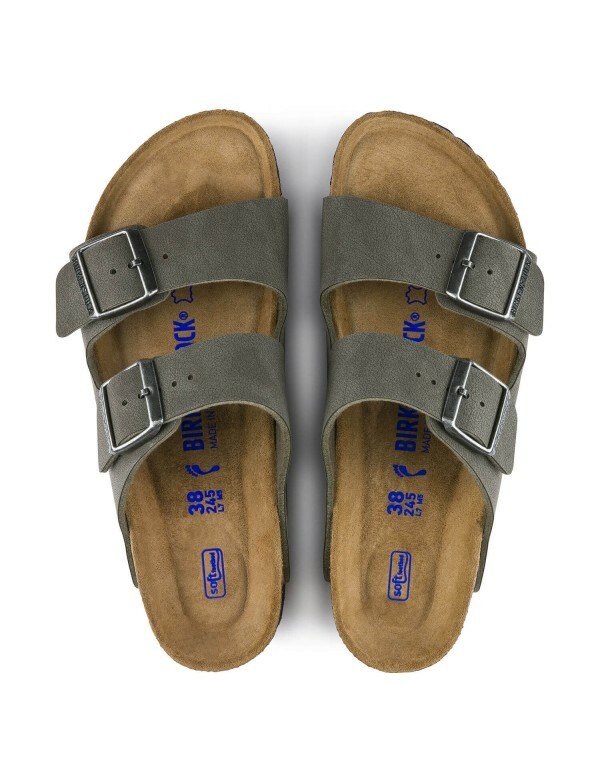 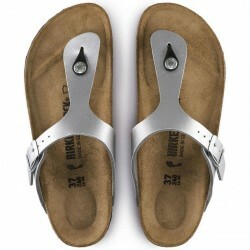 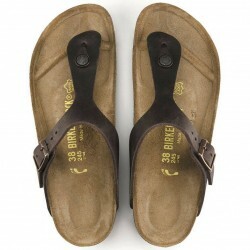 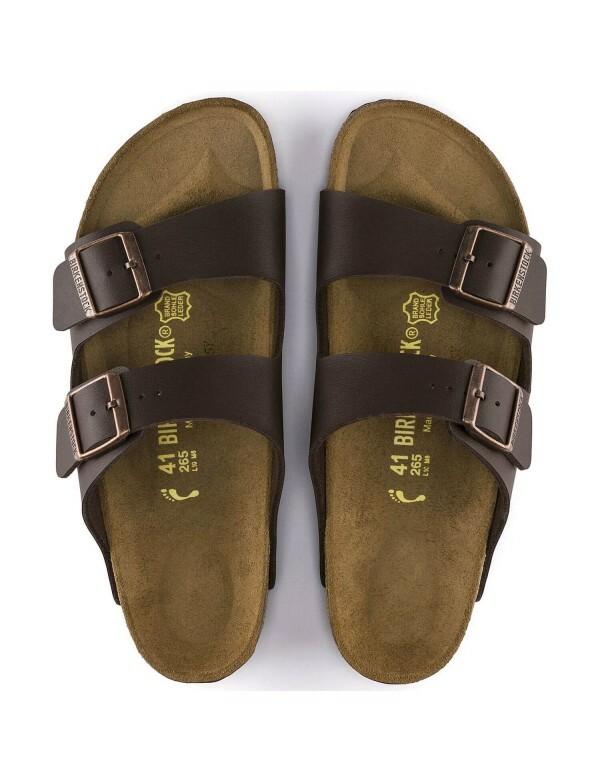 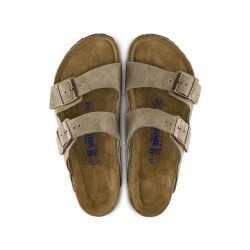 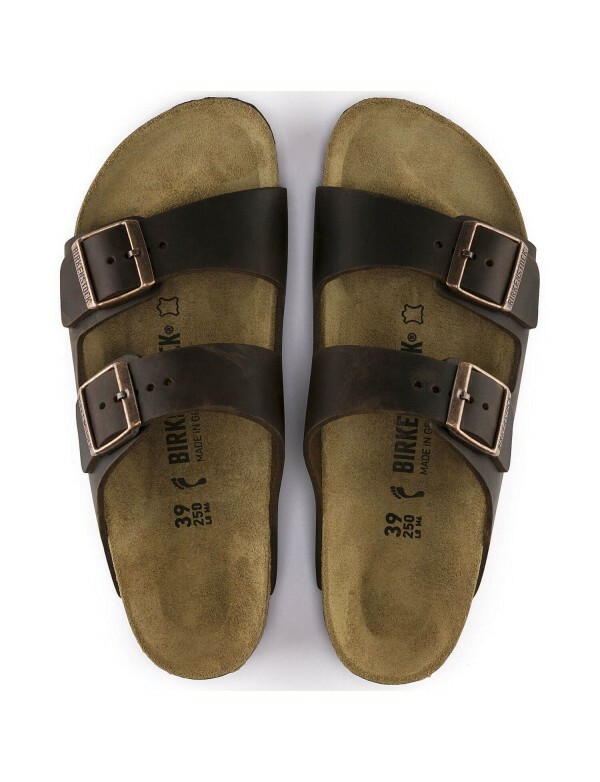 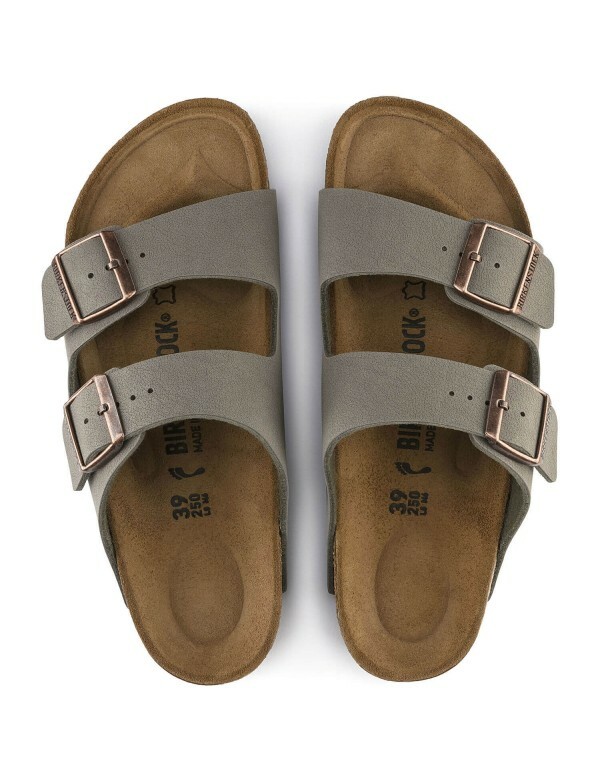 they are also very comfortable, as they have the same shape of the regular Gizeh sandals. They are available in black color, with regular fit.